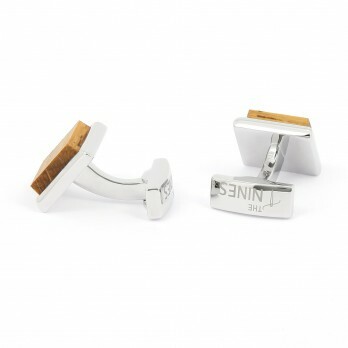 After countless research in trying to find the perfect artisan, the day has finally come: The Nines is launching its line of Made in France wooden cufflinks! 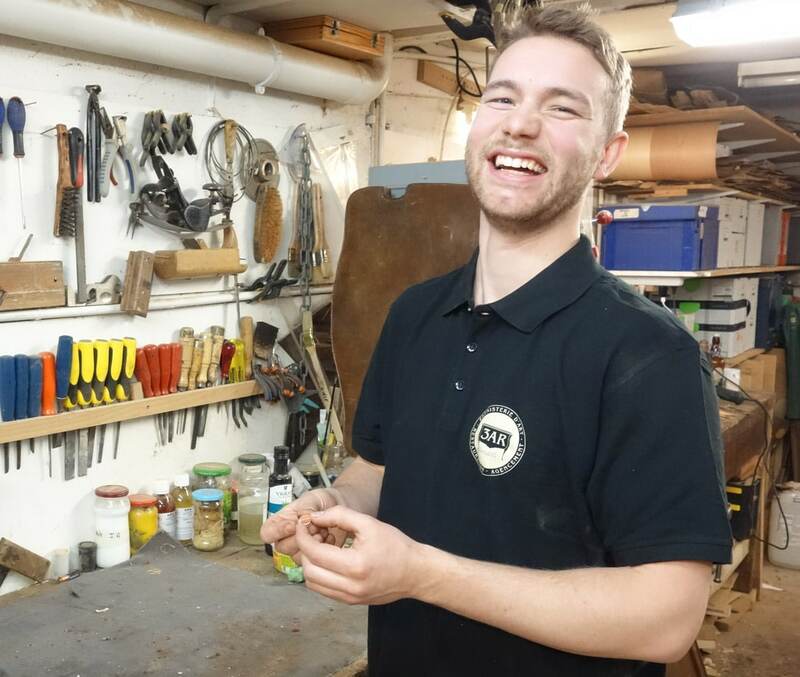 It was just an hour away from Paris, in the heart of the royal city, that we met Quentin, a cabinetmaker for 3AR, in Versailles. 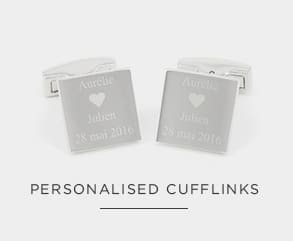 Together with him, manufacturing cufflinks has become an art that consists of four very precise stages. 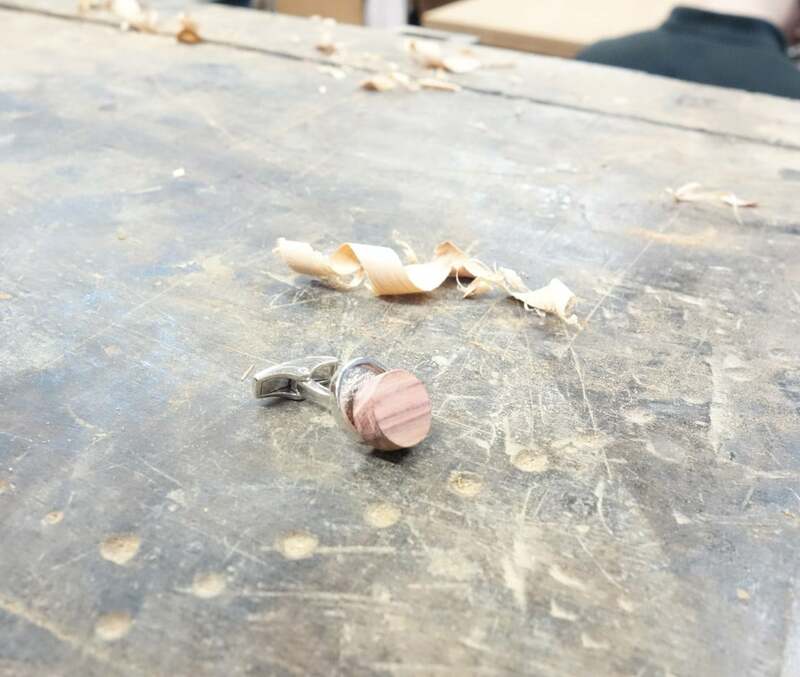 It all starts with choosing the wood that will be inserted into the cufflinks. We've opted for two light-coloured woods: cherry and oak. 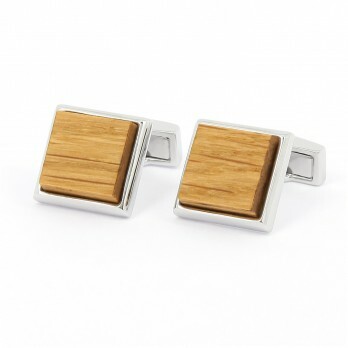 Cherry wood is characterised by its fine grain and erratic strands that gives it its character. Oak, on the other hand, is hard and especially resistant. 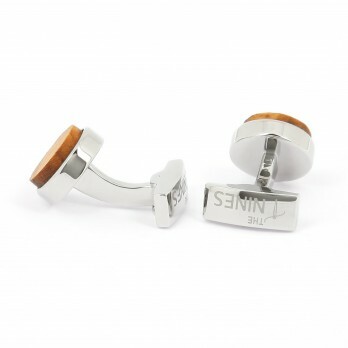 Then comes the moment when the solid brass or silver cufflink base is attached to its wooden insert. 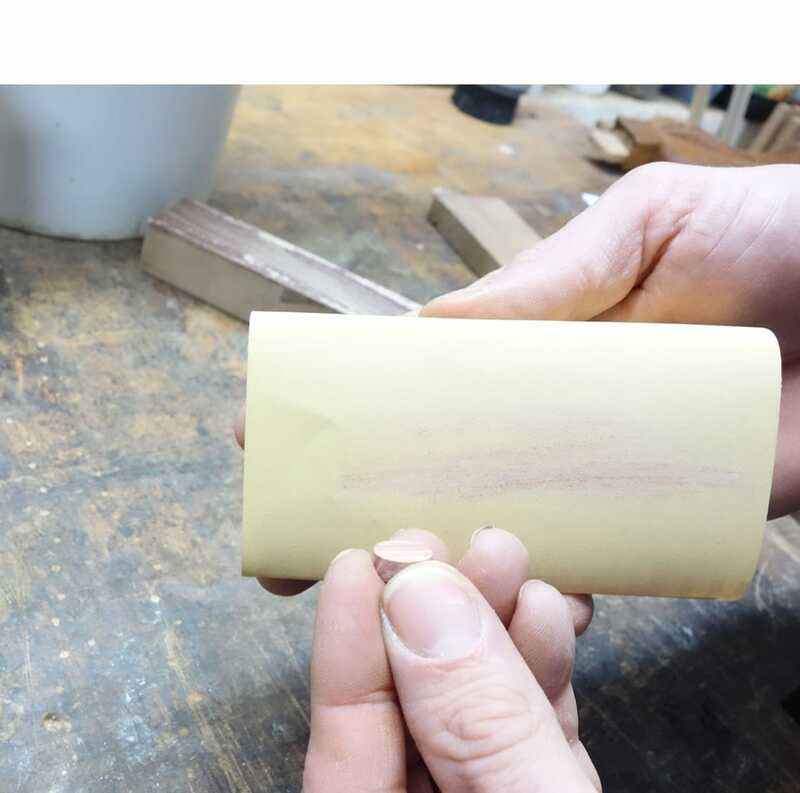 Quentin begins by intentionally scratching the part of the support where he'll add the insert. 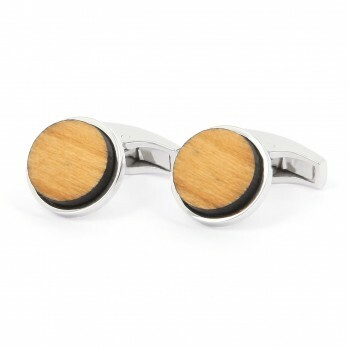 This allows the wood to better adhere to the surface, thus enabling the cufflinks to stand the test of time and any resulting friction. 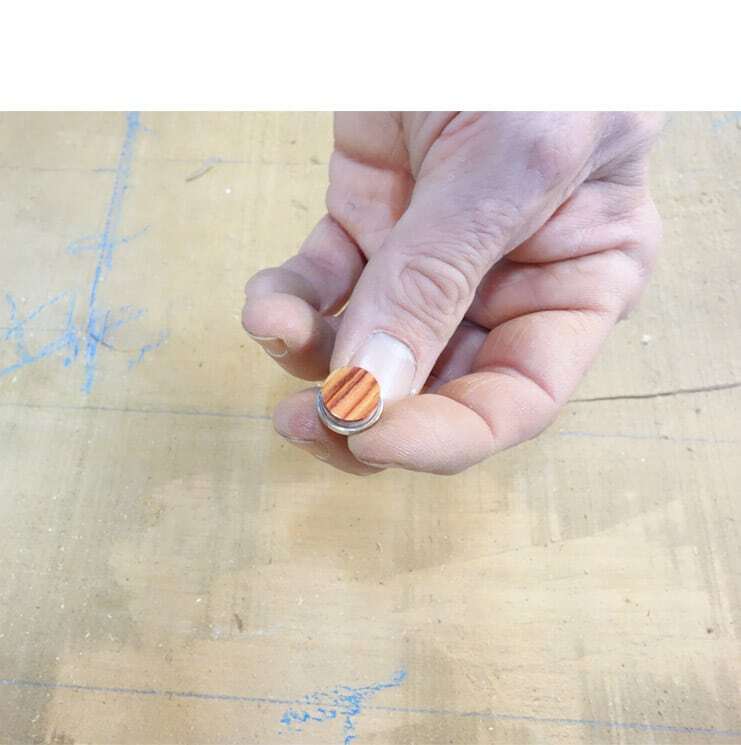 After that, the insert needs to be carefully glued so that it's perfectly straight and that the sides of the wood piece are parallel with the sides of the base (for square-shaped cufflinks). 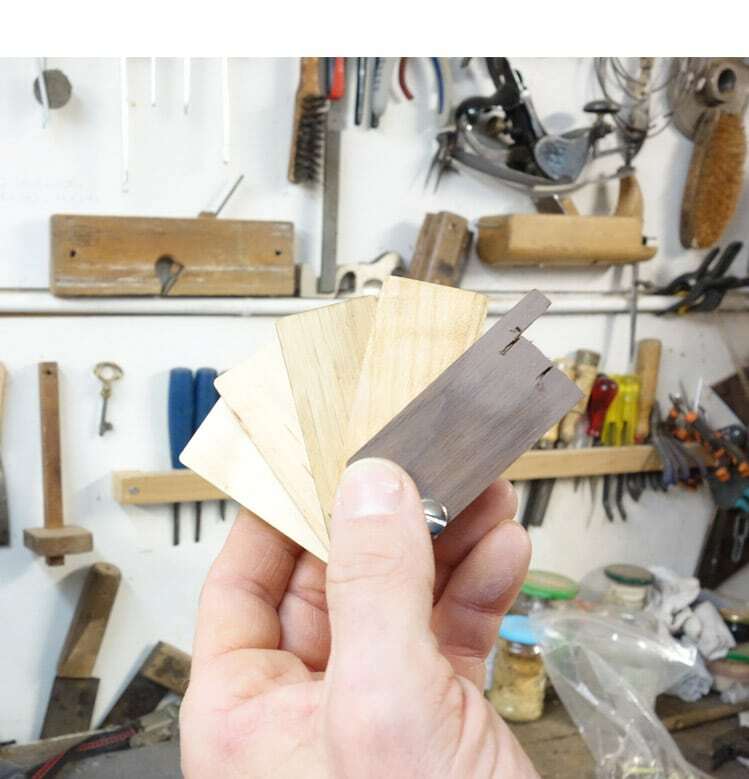 Once the wood has been selected, it's cut from a plank with a laser so as to obtain the most perfectly shaped square or circle possible (see video at the bottom of the article). 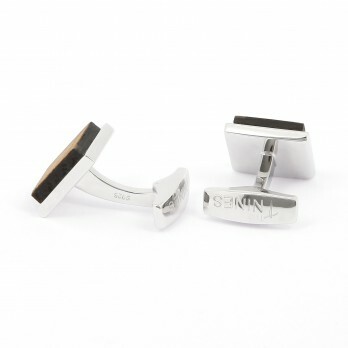 The inserts are then individually hand-polished. This ensures that the wood has a very smooth finish, devoid of any roughness. Quentin then takes the time to check each insert and adjust it accordingly. 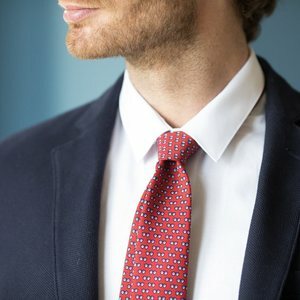 As a matter of fact, laser cutting has the tendency to darken the lip (edges). 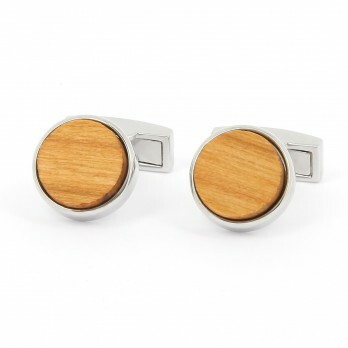 The lip on the wood used for brass cufflinks is thus re-polished so that the colour is consistent. On the other hand, the lip on those with a solid silver base is further darkened so as to create a nice contrast. 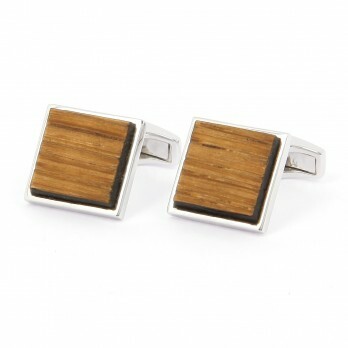 The last stage of the cufflink manufacturing process consists of coating the wood in oil. Plant-based, organic hemp oil - tinted for silver cufflinks - is carefully applied by brush to the entire wooden insert. The oil permeates the wood - without any greasy film - and not only gives it a more matte finish, but it also preserves its natural warm character. 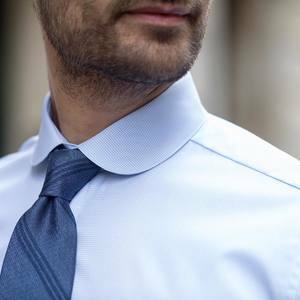 It is because of this stage that your cufflinks are protected from staining and humidity, thereby increasing their resistance and durability.